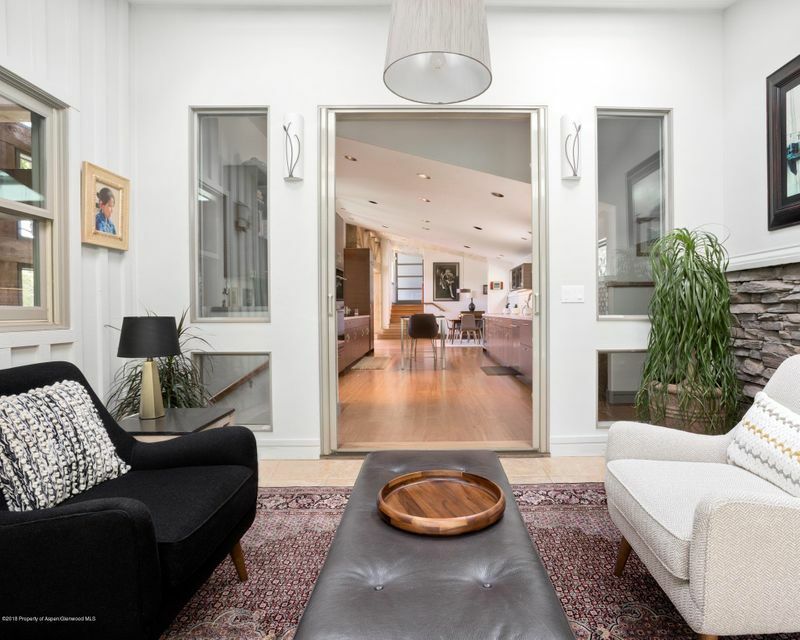 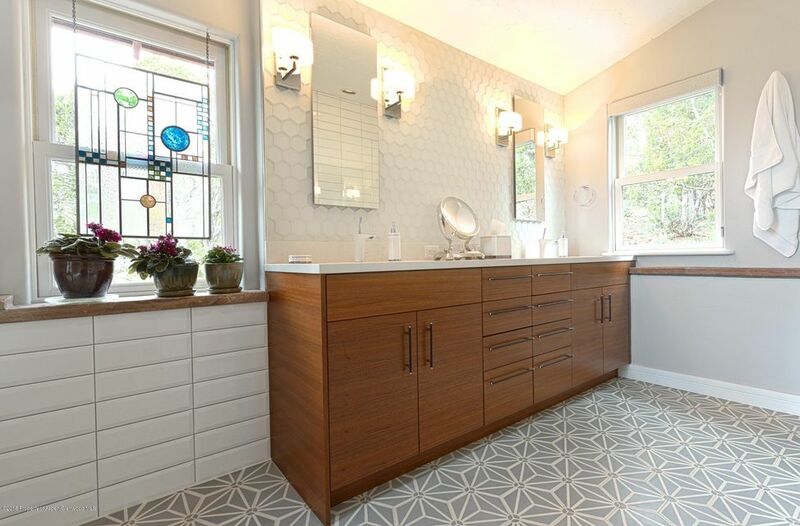 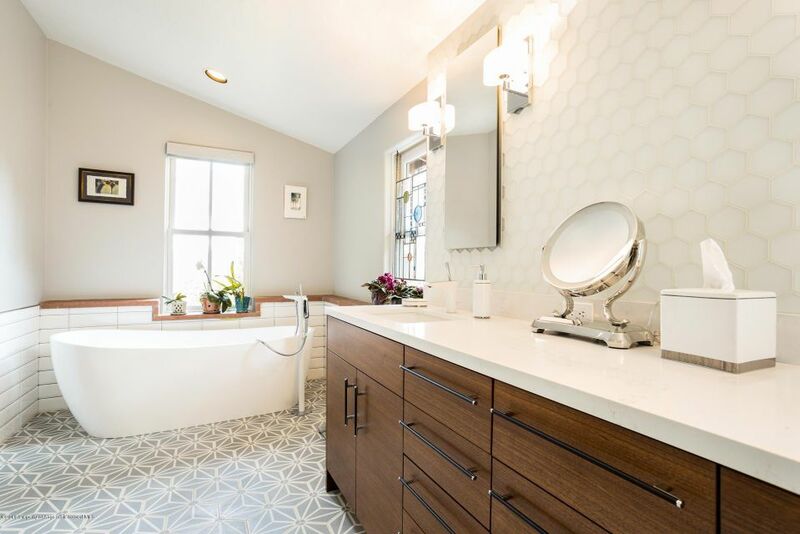 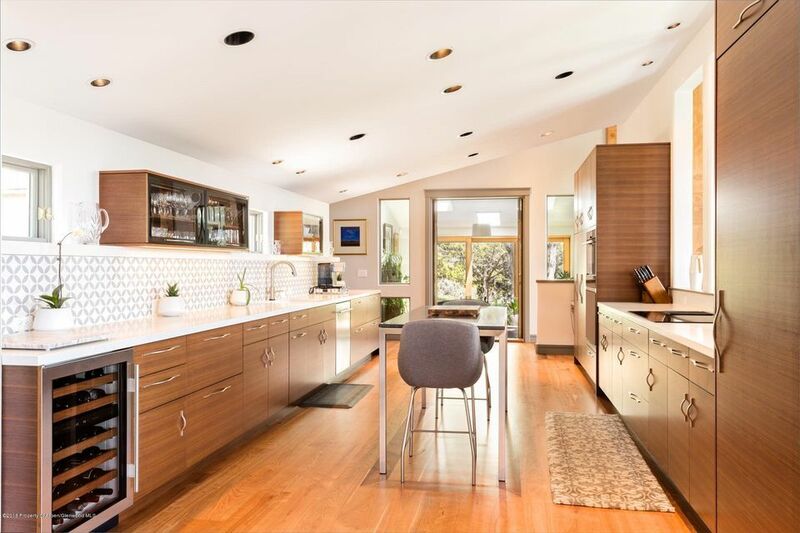 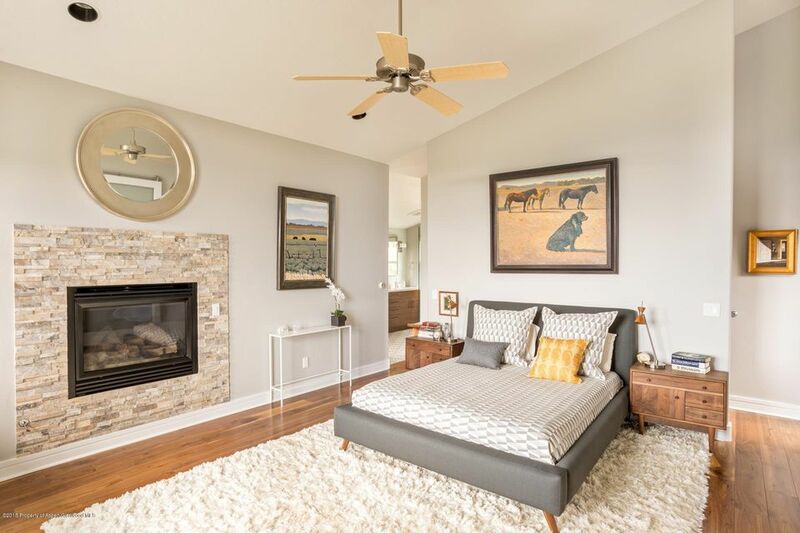 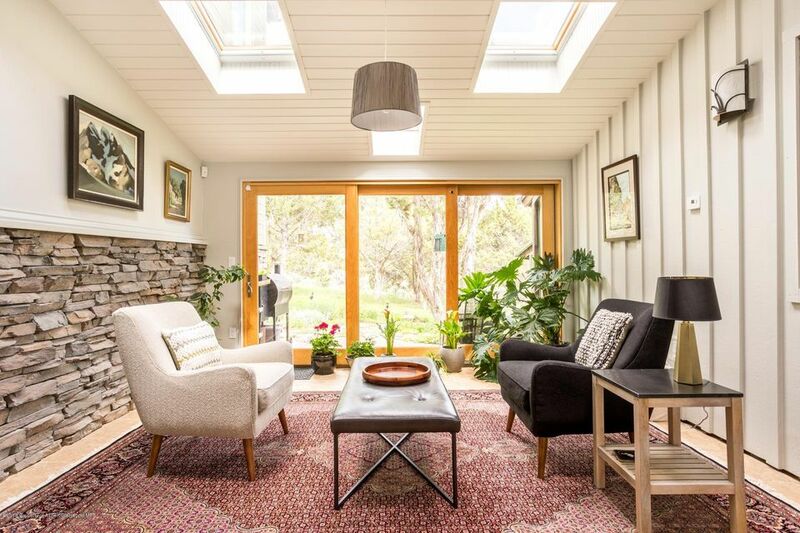 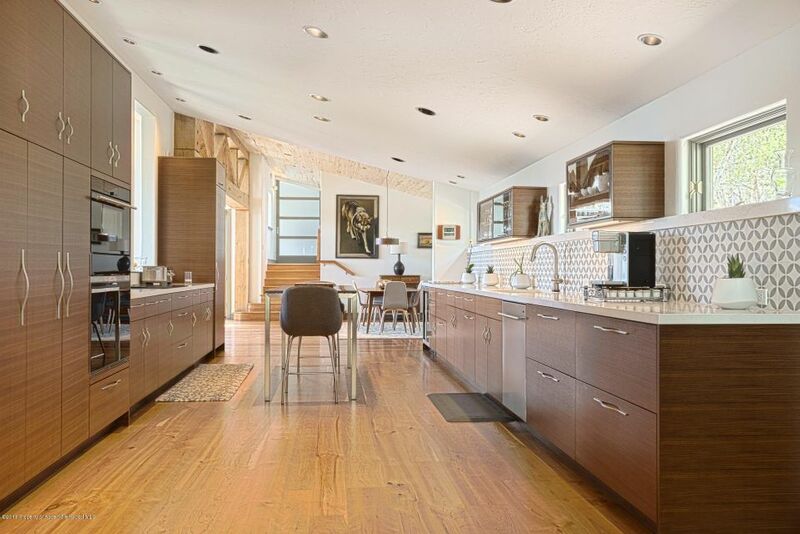 $350,000 REMODEL in 2017; Zillow Zestimate DOES NOT account for remodel of this magnitude. 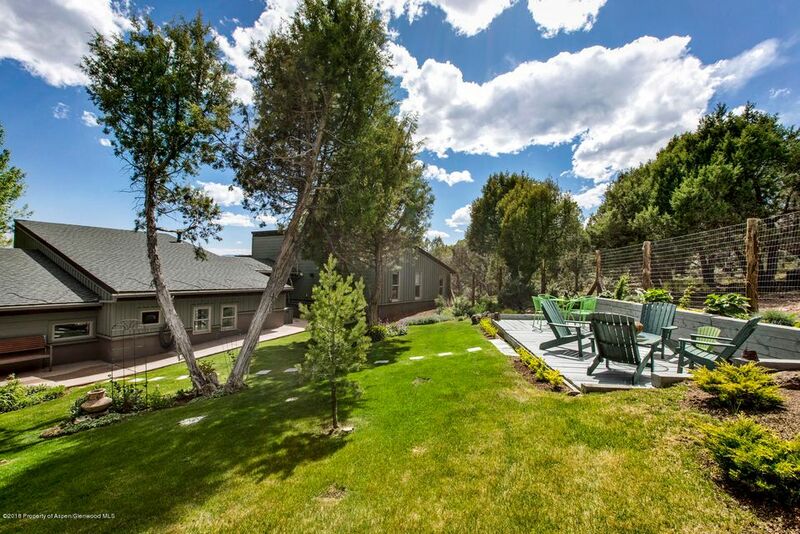 This 3 bedroom 3 bath 2 car garage ranch style home with spectacular views of Mt. 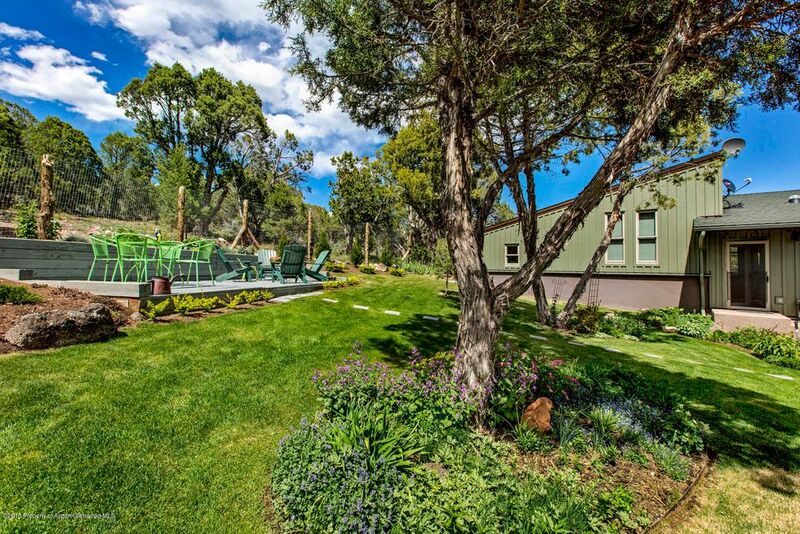 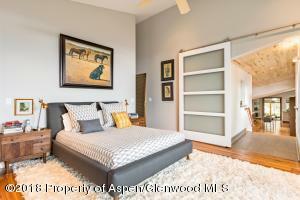 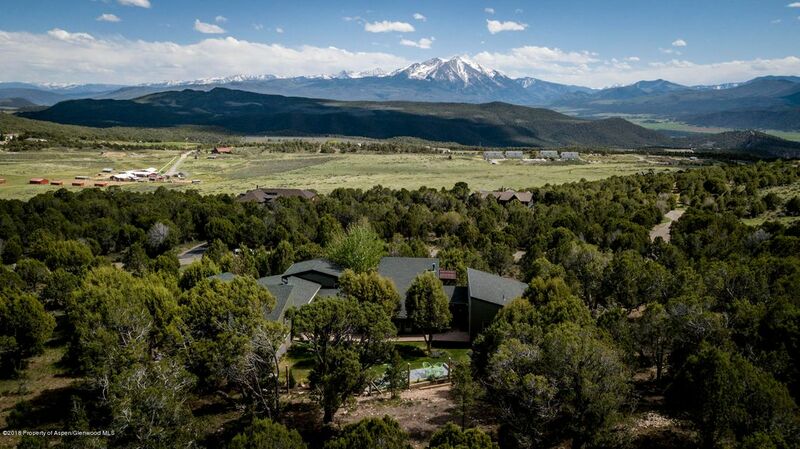 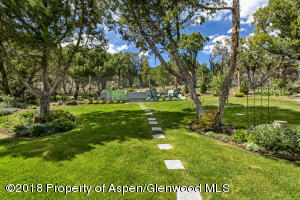 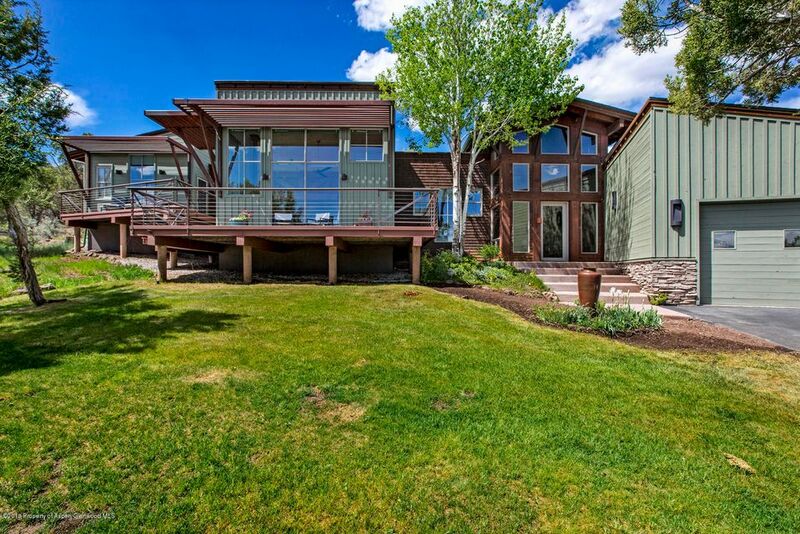 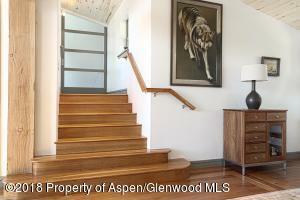 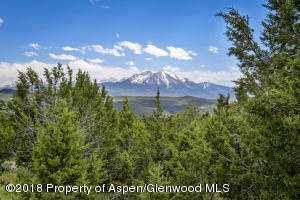 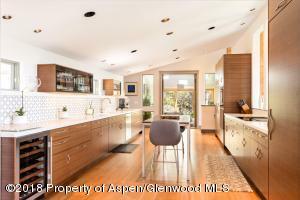 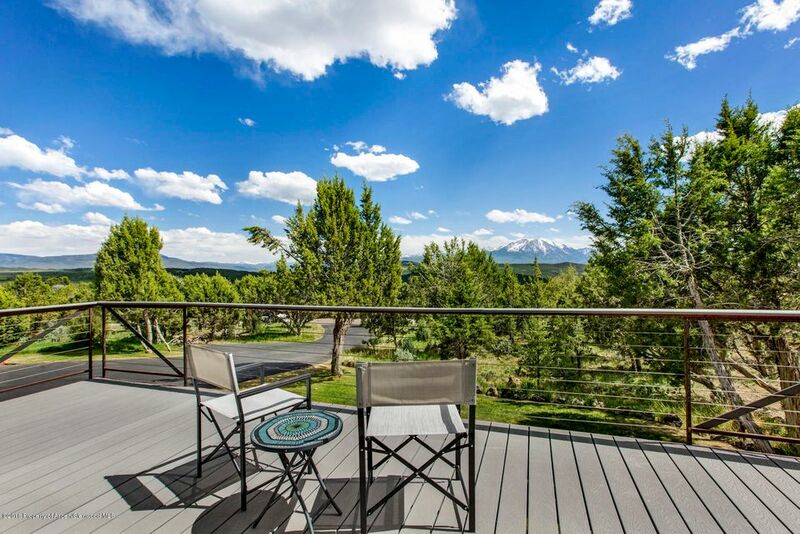 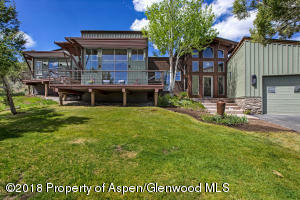 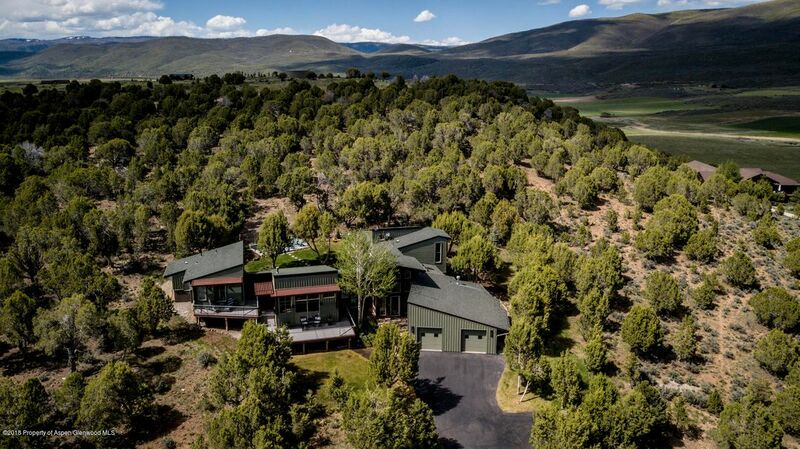 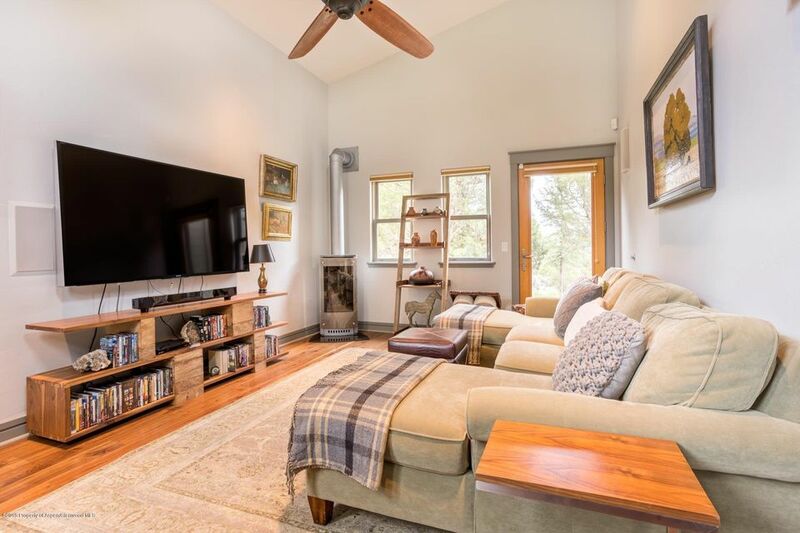 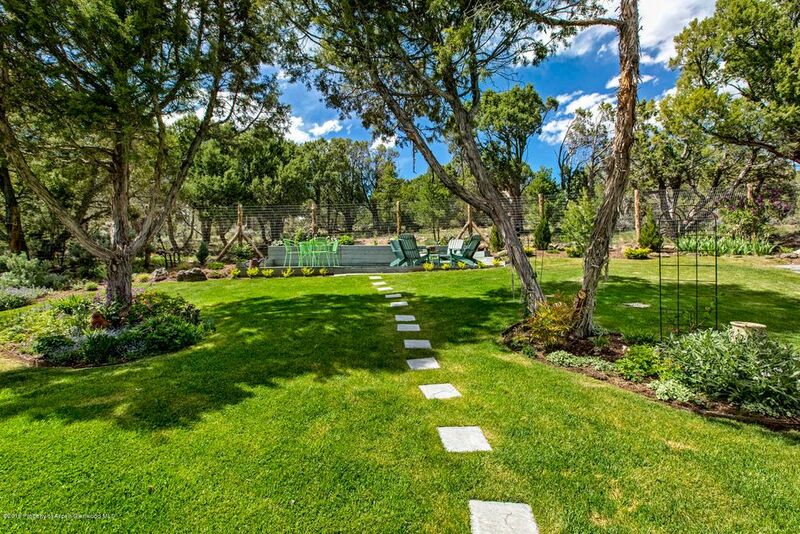 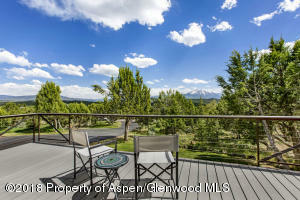 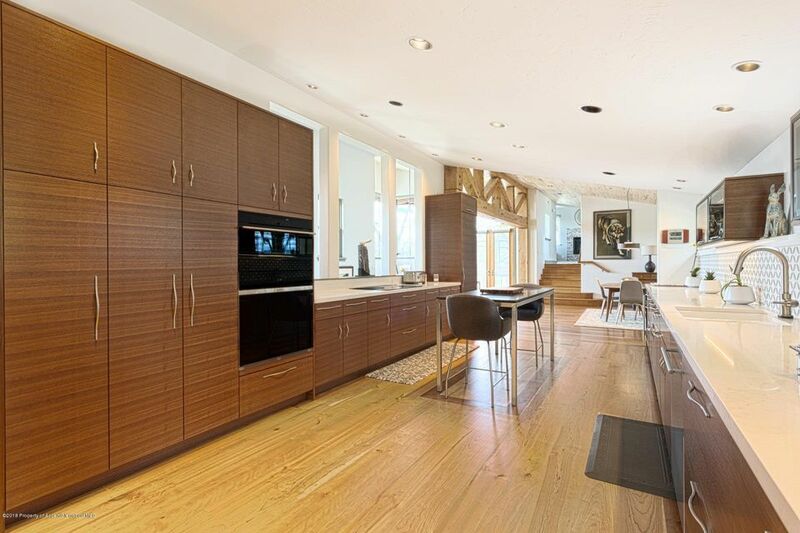 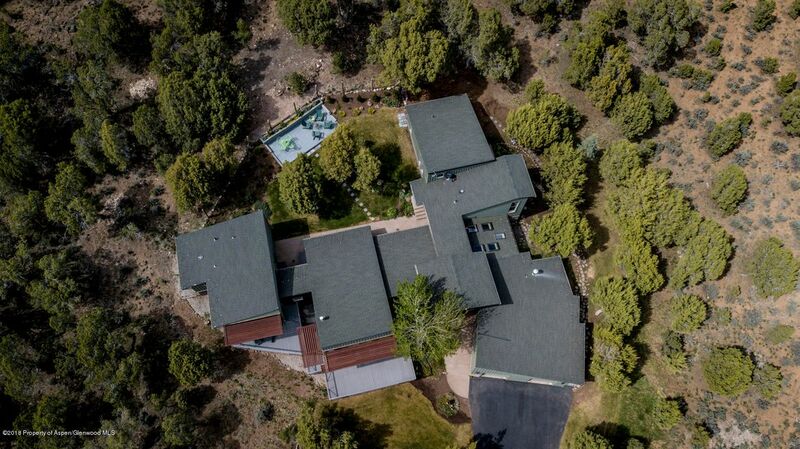 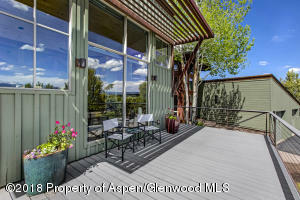 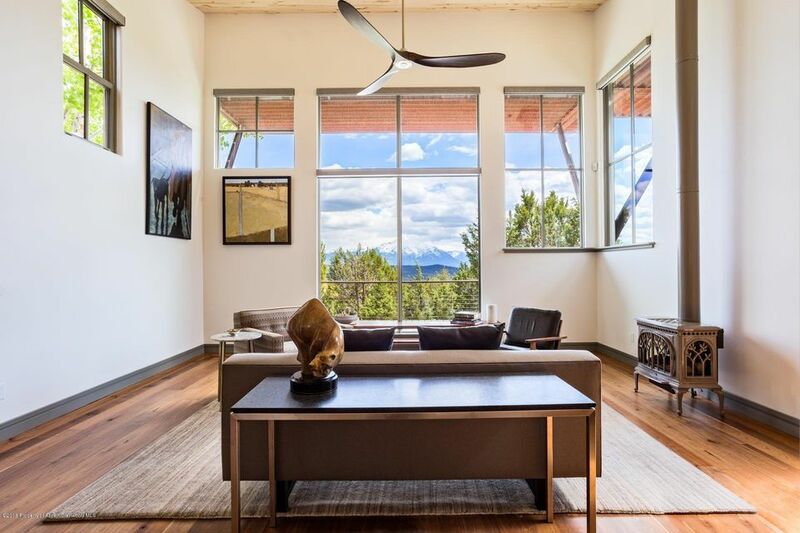 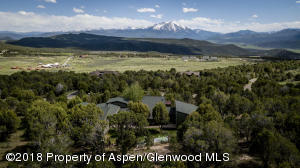 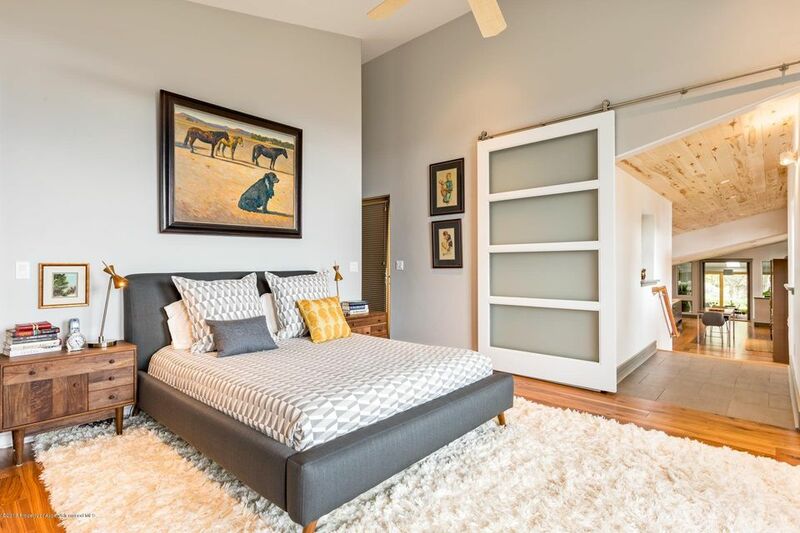 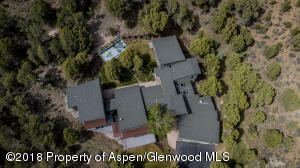 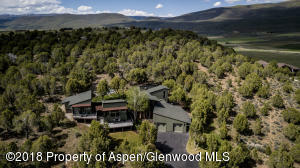 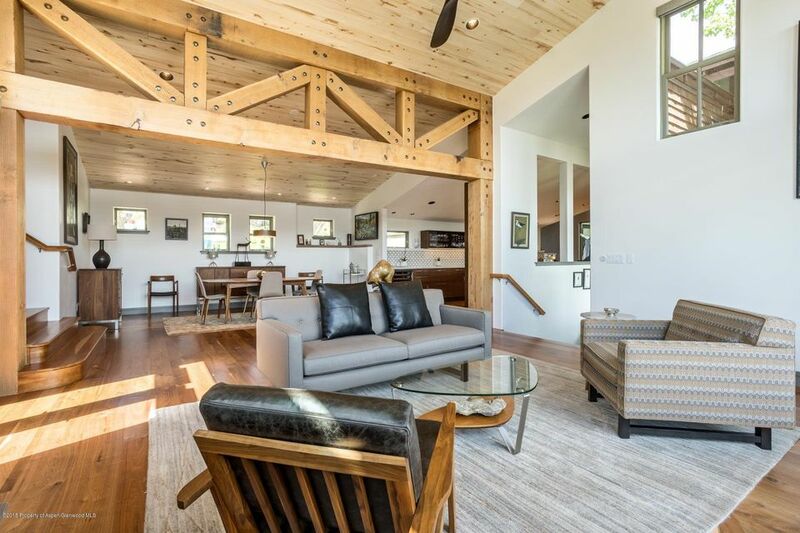 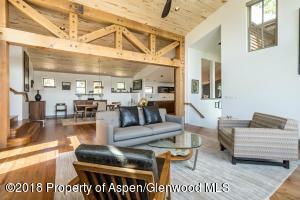 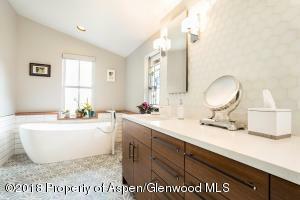 Sopris is located on a very private and peaceful 1.57 acres. 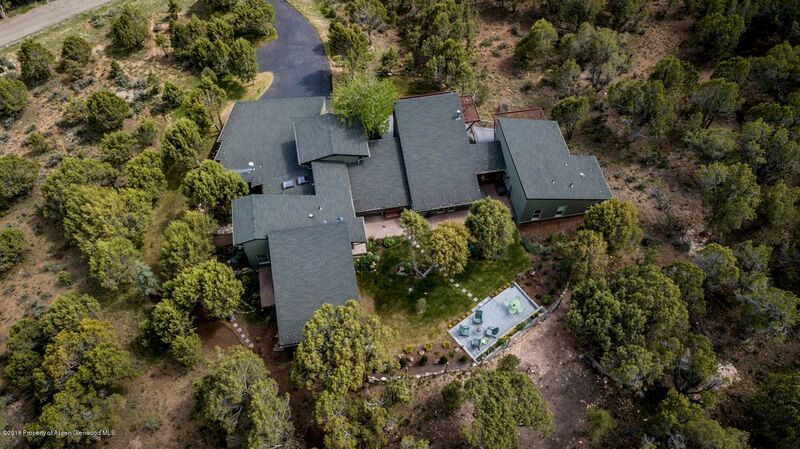 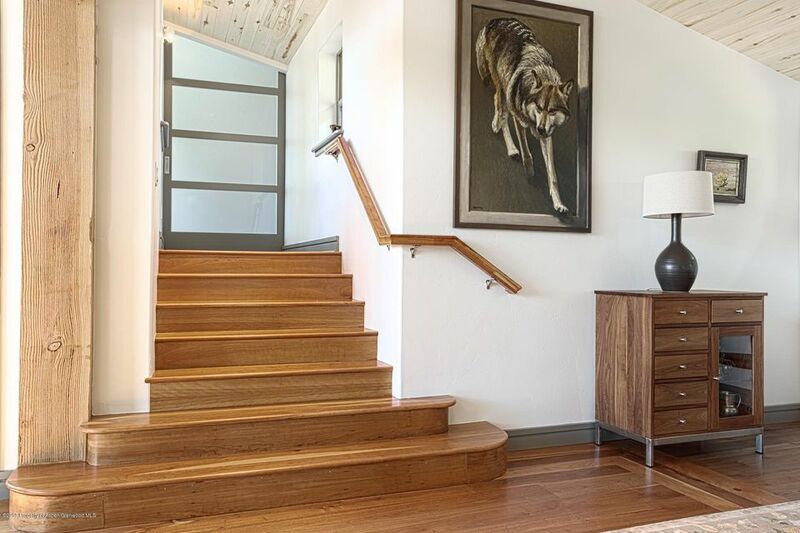 The home also has a main floor mother in law wing with separate entrance. High-end finishes include: custom Walnut and Cherry floors; Wolf and Sub Zero appliances; completely repainted thoughout; brand new kitchen: master bath gutted and retiled with Hansgrohe fixtures; new wood ceiling in dining and living room; upgraded plumbing for domestic water and radiant heat system; updated irrigation system; new security system.